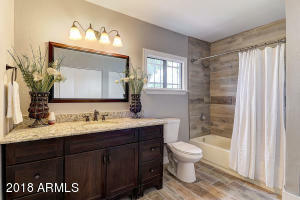 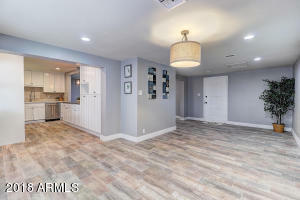 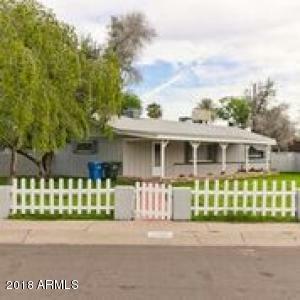 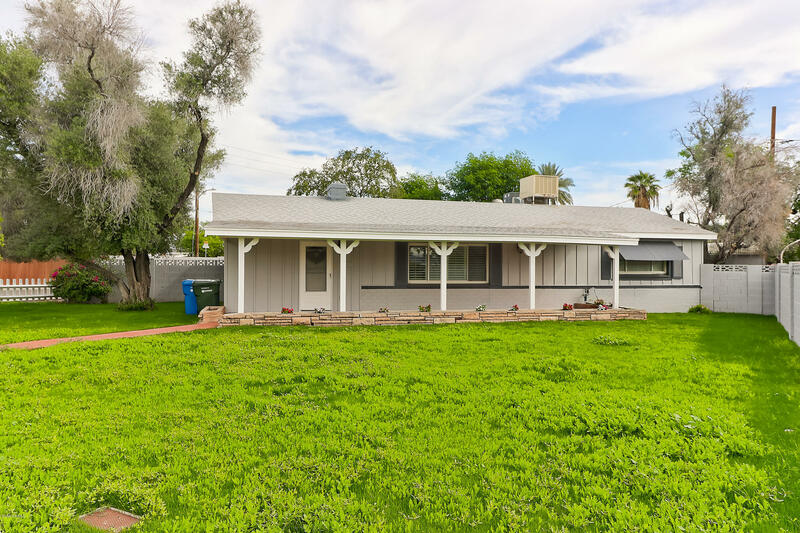 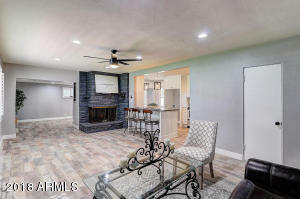 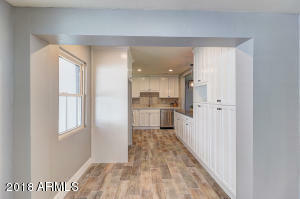 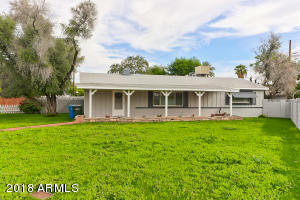 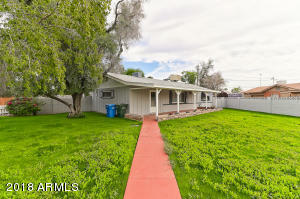 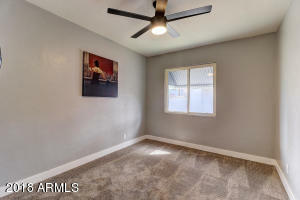 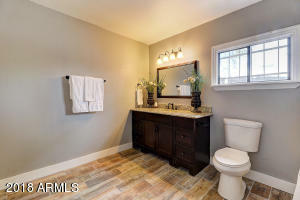 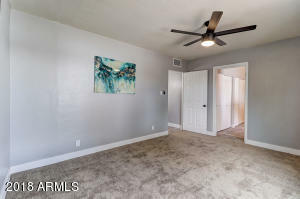 Welcome home to this Beautiful remodeled property! 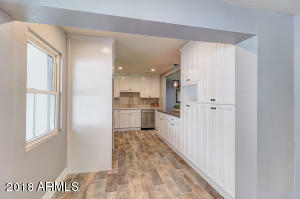 This home looks brand new with fresh interior & exterior through out. 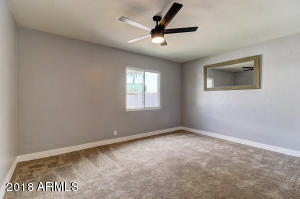 Brand new flooring through out carpet & ceramic wood like tile. 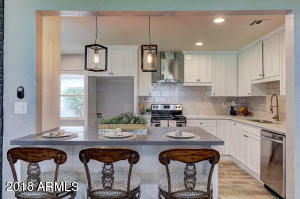 Large great room that leads you to this STUNNING GOURMET KITCHEN featuring stainless steel appliances, large island, sparkling white & grey counter-tops and custom cabinets. 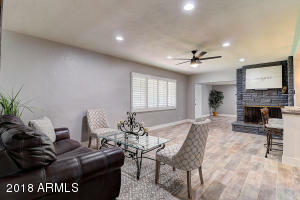 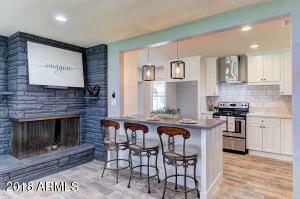 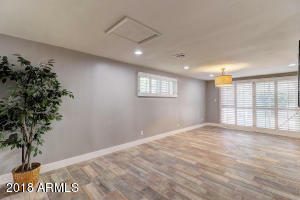 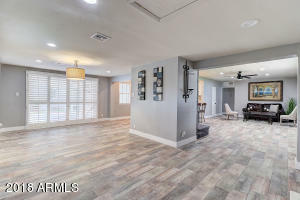 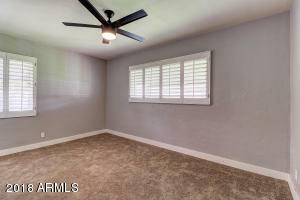 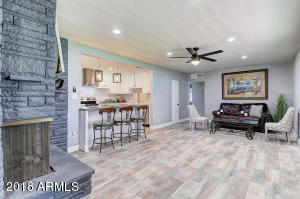 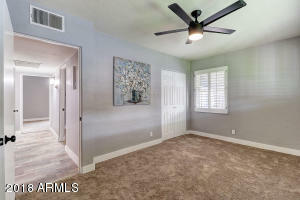 Enjoy the wide open family room with custom SHUTTERS & WOOD BURNING FIRE PLACE! 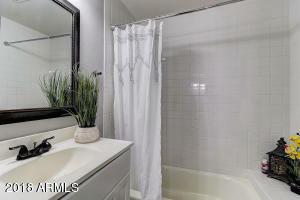 2 spacious guest rooms and the guest bath is SURE TO IMPRESS with large vanity & beautiful tile shower! 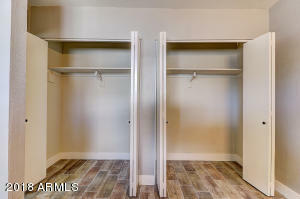 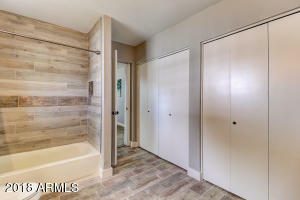 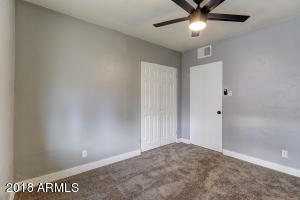 Master Suite features HIS & HERS closet, with many bathroom UPGRADES. 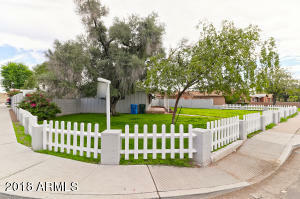 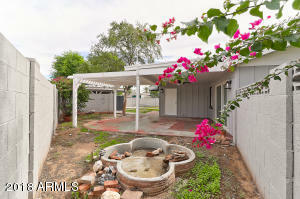 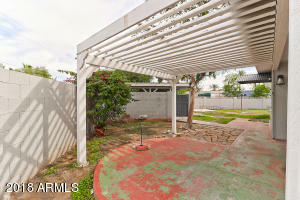 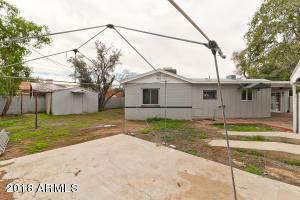 Large back yard with covered patio with & lots of trees perfect for entertainment. 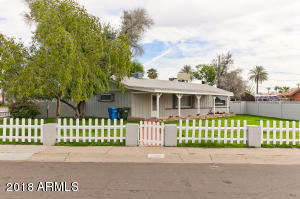 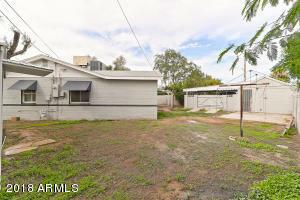 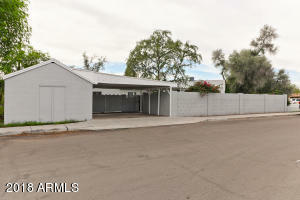 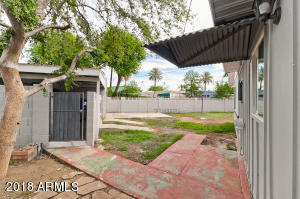 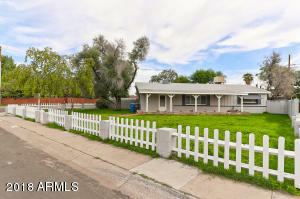 GO SOUTH ON 25TH TO THE PROPERTY, & PROPERTY IS LOCATED ON THE CONNER OF MYRTLE & 25TH AVE. 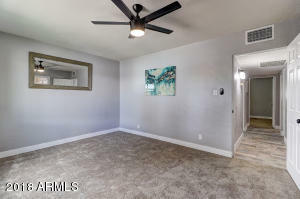 WELCOME TO THIS BEAUTIFUL HOME.